Registration is now open for the Rec Soccer Fall program! Visit Sportability to register today. If you’re not sure which age group to register under, please visit the Age Chart page. 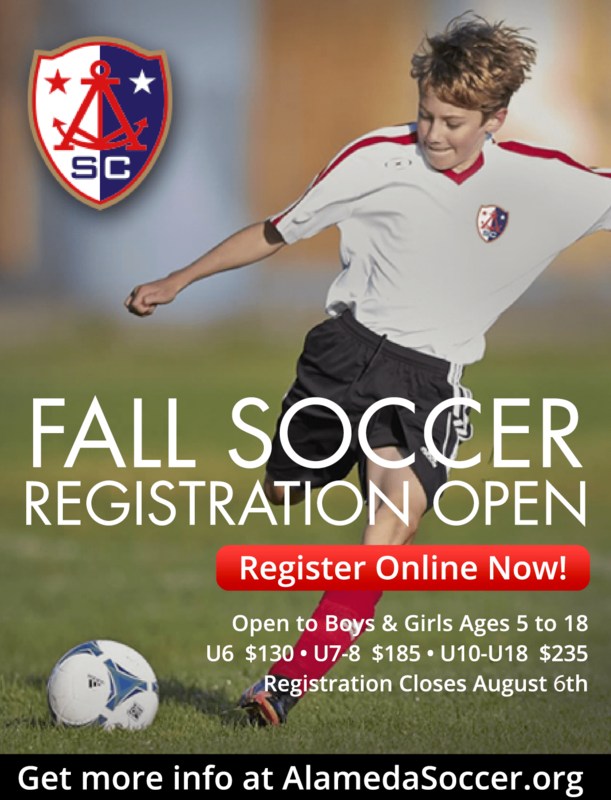 For details on the season, please visit the Fall Registration page. For other questions, please leave a comment below or email the Rec Teams Coordinator.